Another new and unbelievable creation! 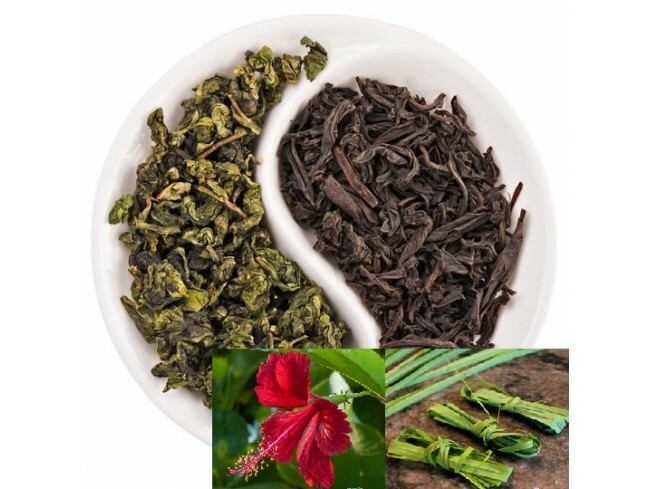 A green Chinese Gunpowder tea has been blended with a black leaf tea. The outcome is incredible. We even added sour hibiscus and attractive blossoms and berries. A true festival of different ingredients. Sweet-sour in taste and with a full body.